JNJ Financial Management Ltd was established in 1984 and offers you a totally independent and impartial, wealth management service, based on high quality, personal service and bespoke solutions. We provide specialist knowledge, skills and expertise in wealth management, all aspects of investment, portfolio management services, pre and post retirement advice and tax planning, particularly inheritance tax mitigation. Amongst the many spheres of our work, we can advise you on, arrange for you, or manage on your behalf, all types of pension arrangements and a variety of different investment propositions. As a specialist company with a clear focus and a thorough and comprehensive understanding of the financial markets, we can help you make sense of what can often be seen as conflicting and confusing financial or tax issues. 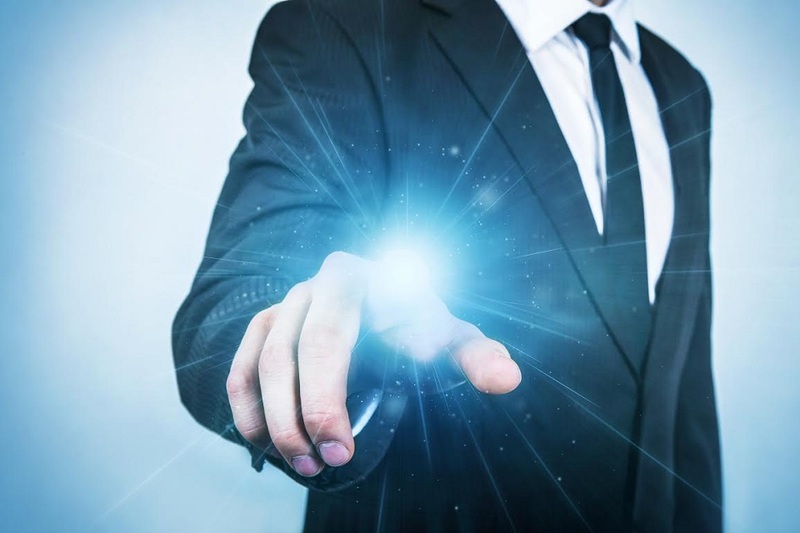 In everything we do for you, our aim is to perform our role to the highest possible standards, constantly researching the best solutions for your personal situation and constructing portfolios in the most efficient and cost effective manner, working as part of a team dedicated to achieving your objectives. 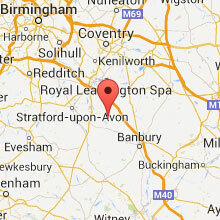 Our offices are based in Warwickshire, although we have clients spread throughout the UK. We are appointed representatives of Lighthouse Advisory Services Limited (LAS), which is authorised by and regulated by the Financial Conduct Authority. LAS is part of one of the largest and most successful financial services groups in the UK. Please note that tax advice which contains no investment element is not regulated by the Financial Conduct Authority. My experience of JNJ’s overall service ? Just one word ….. exceptional. Richard’s firm has been a stalwart to me for the last 26 years …..
…… says it all really. My husband and I have been extremely pleased with the service provided by Richard and all his team at JNJ. It has been a truly excellent experience. JNJ have been our financial advisors for well over thirty years, I think that in itself speaks volumes for the service and advice they have given us.